Cornerstone Schools has high expectations for itself and its students. We offer a balanced curriculum emphasizing the basic skills augmented by academic, artistic and athletic exploration. Using a variety of structured and unstructured learning activities. Our teachers create a supportive and caring environment to foster learning, build social skills, and develop independence, leadership skills and self confidence in every child. Each potential student is required to go through an admission process to ensure that Cornerstone can meet that student’s unique needs. This process also helps to familiarize the student and his/her family with the Cornerstone family and environment. Students are accepted on the basis of merit and available space. For tuition information click here. 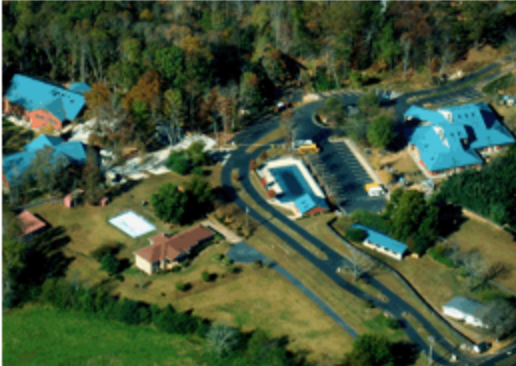 Cornerstone Schools has been accredited since 2002 by the Georgia Accrediting Commission - with quality.